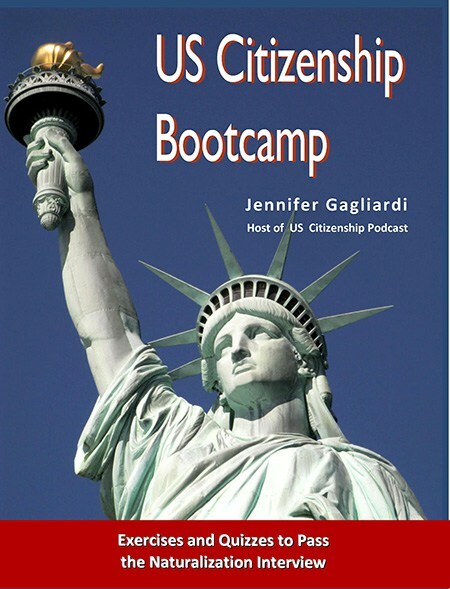 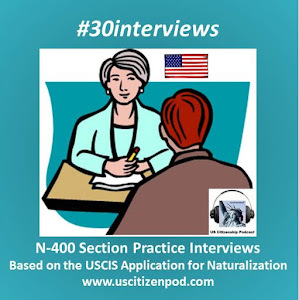 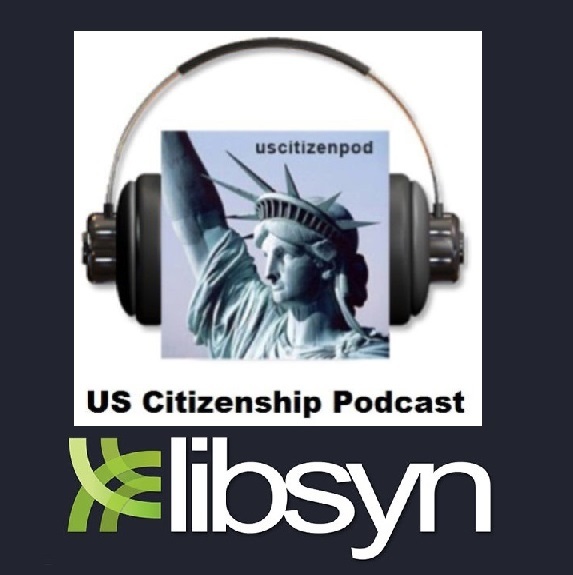 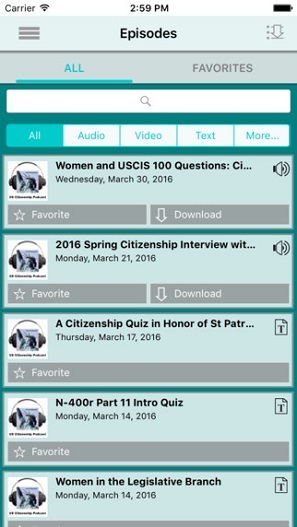 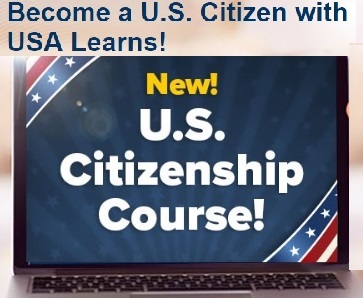 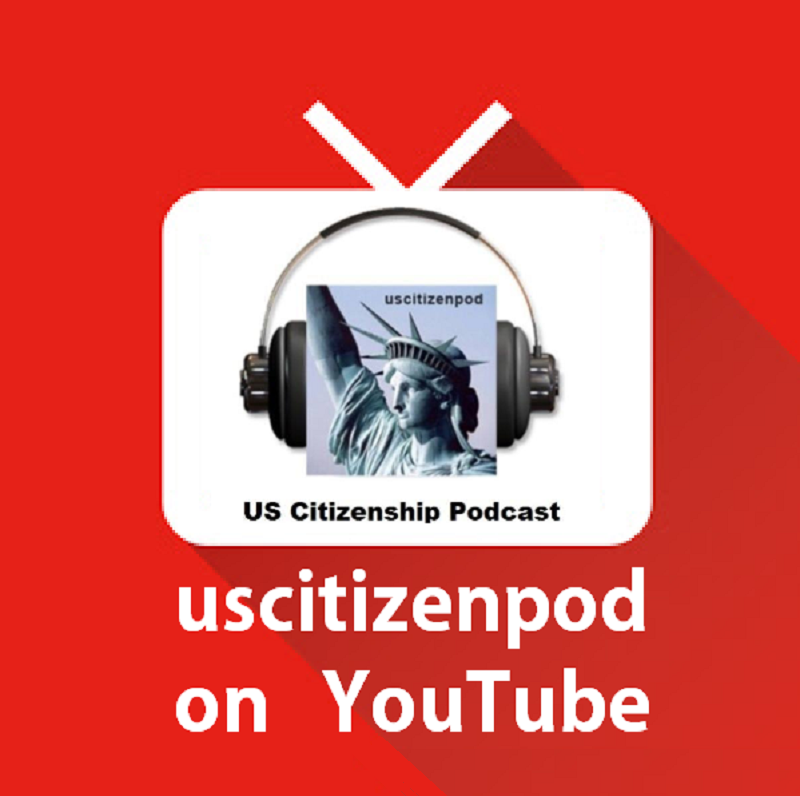 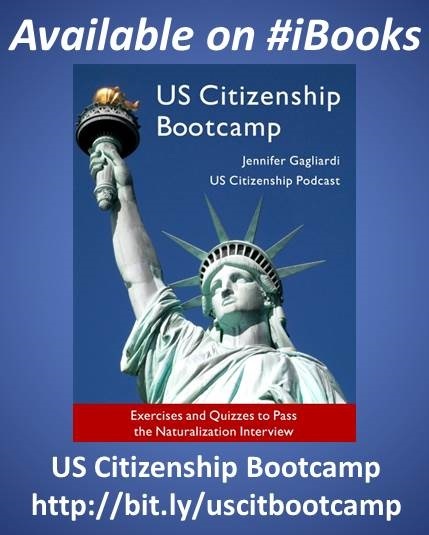 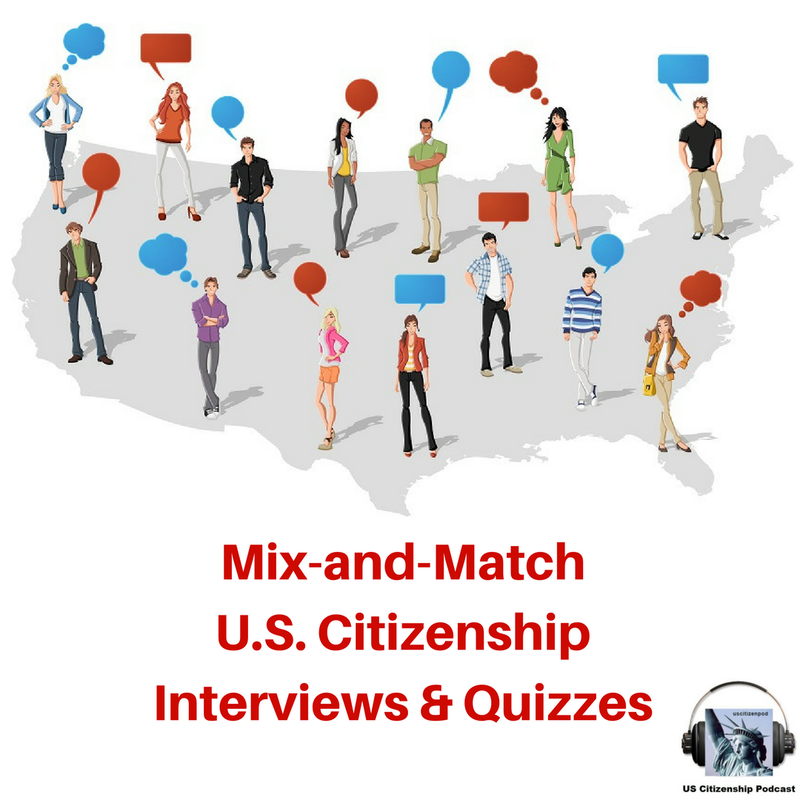 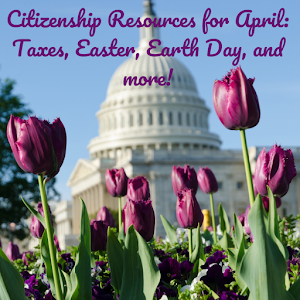 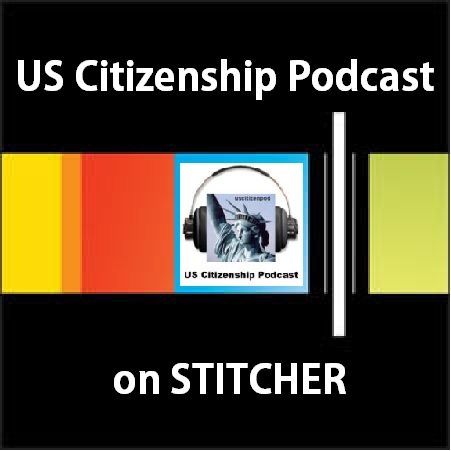 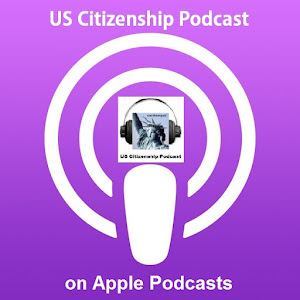 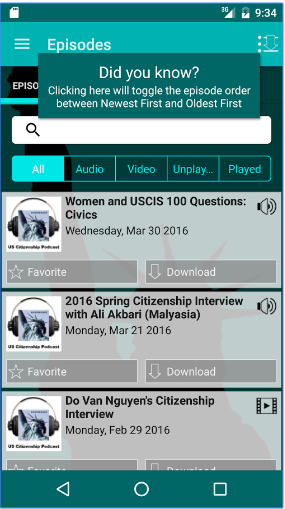 USCIS Six Word Challenge: What Does Citizenship Mean to You? 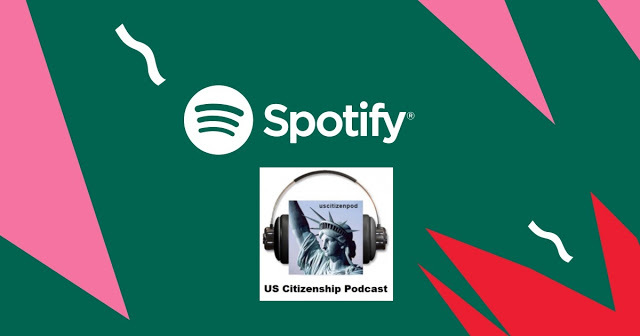 We asked people around the country to tell us, in six words, what citizenship means to them. 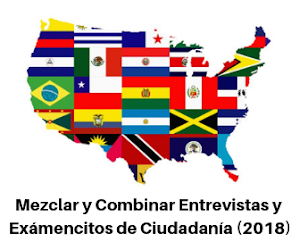 Also check out: Reto de seis palabras: ¿Qué significa la ciudadanía para usted? 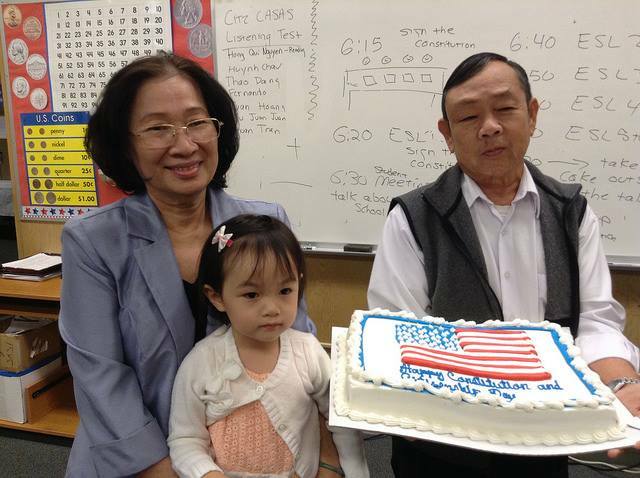 USCIS included a tweet inspired by a photo of two Milpitas Library and Milpitas Adult School Citizenship students and their granddaughter taken during Constitution Day.